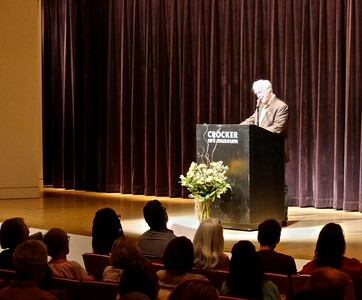 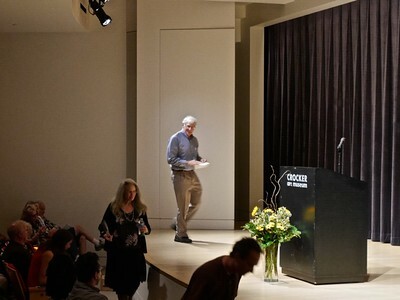 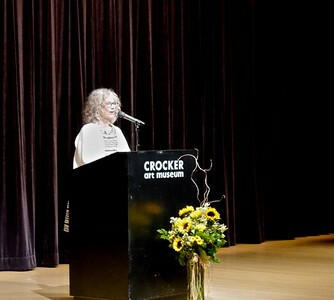 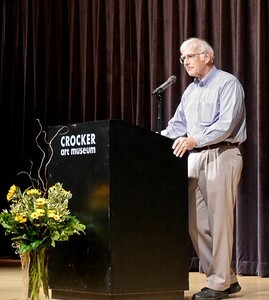 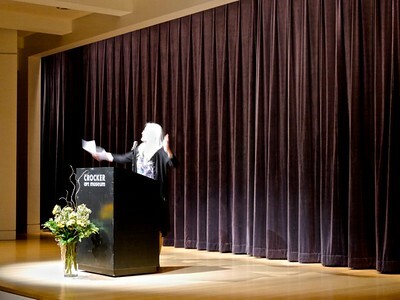 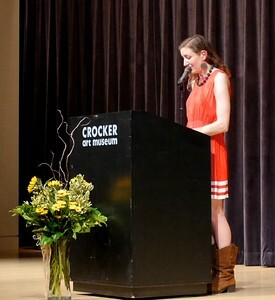 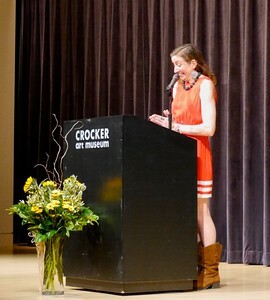 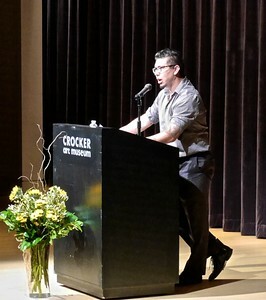 The Benefit Poetry Reading at the Crocker Art Museum theatre. 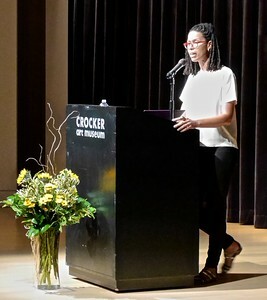 With Forrest Gander, Robert Hass, Brenda Hillman, J. Michael Martinez, Sharon Olds & Evie Shockley. 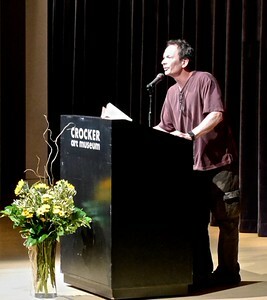 Emcee, Bob Stanley.